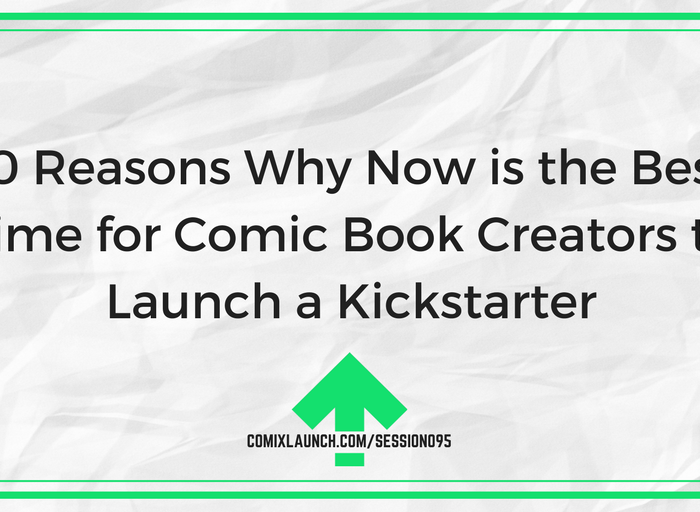 In this session of the ComixLaunch podcast, Tyler James shares 10 reasons why there’s never been a better time to launch a project on Kickstarter. 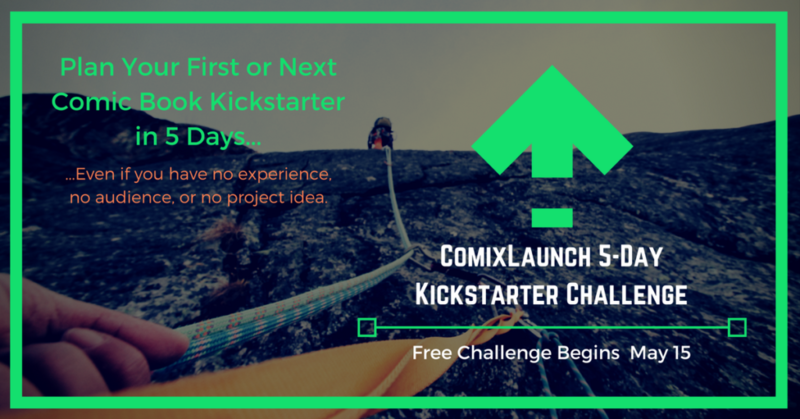 If you’ve been on the fence about launching, this session might just give you the final nudge to take the plunge. 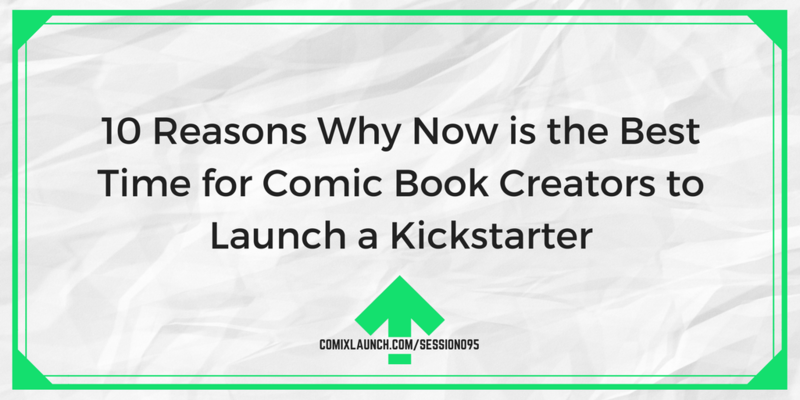 Why it’s good to be a comic creator on Kickstarter. 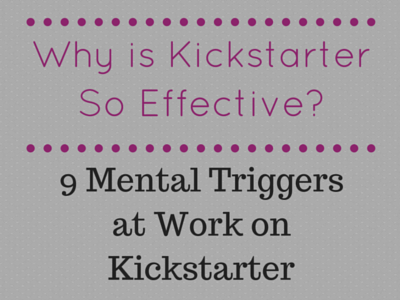 Changes in the Kickstarter platform that make now an incredible time to launch. 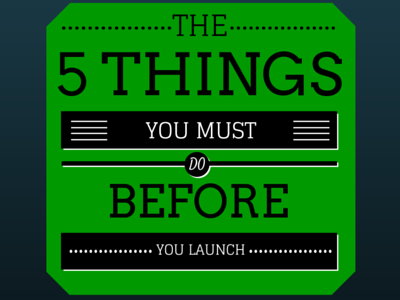 The unexpected benefits of launching. Never-Ending Battle is an audio drama about two former sidekicks and takes place in a world where most of the greatest heroes and villains died in battle years ago. The series will be five Twenty minute episodes and will be released on iTunes for free. The Playwrights Haven team have already finished the first episode, but they need your help to create the rest of the series. If you like comic books, supporting fellow creators, or listening to audio dramas, check out the Never-Ending Battle campaign on Kickstarter. By pledging just $19, you’ll get a digital copy of the music created for the series, an eBook about the history and making of the show, and your name will be listed in the description of an episode on iTunes. Higher rewards also include posters, t-shirts, and a chance to have your name appear within an episode. Follow them on twitter @playwrighthaven and don’t forget to check out the Never-Ending Battle on Kickstarter at ComixLaunch.com/NEB. 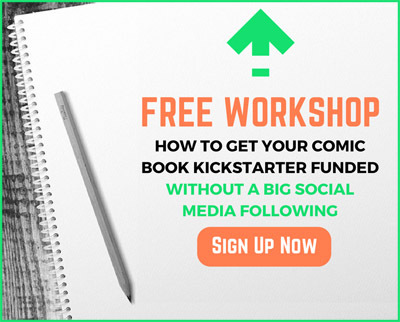 Tell them Comixlaunch sent you.